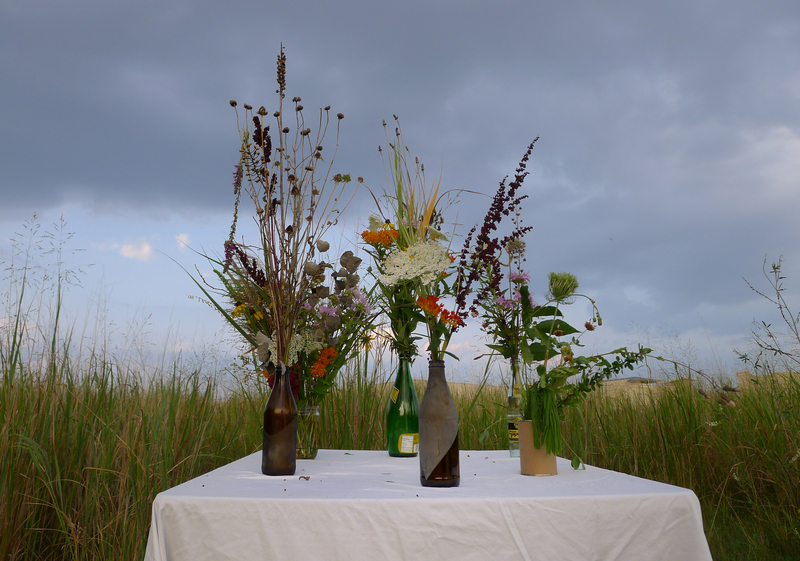 Join us for an evening of quiet in the flowers and make an arrangement of wild flowers and plants for a friend, lover or stranger. After being thwarted by weather… and a flu… we are finally going to make this happen! TOMORROW! Behind a local strip mall bright and spectacular wildflowers show off their colors and varied forms despite the lack of audience. This picnic will take inspiration from Ikebana, the Japanese art of flower arrangement that emphasizes quiet, humanity and seeing beauty in unexpected forms. There will be a stretch of time where we will encourage participants not to speak, in order to focus more closely on the beauty in the flowers and the sounds of the place. Don’t forget to bring a vessel or two for your arrangement (s). 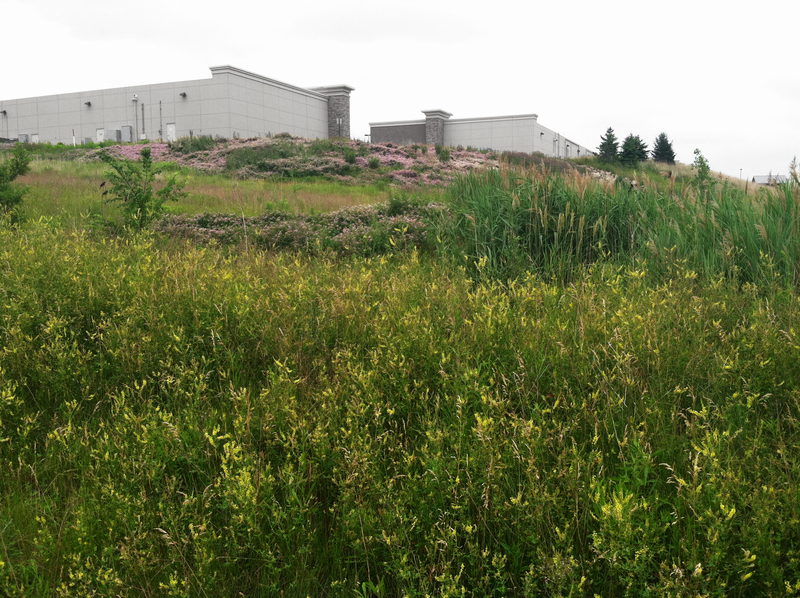 In the suburb of Allen Park… park behind the guitar center and wander into the woods. Or park at TJ MAXX and proceed to the field in the back. 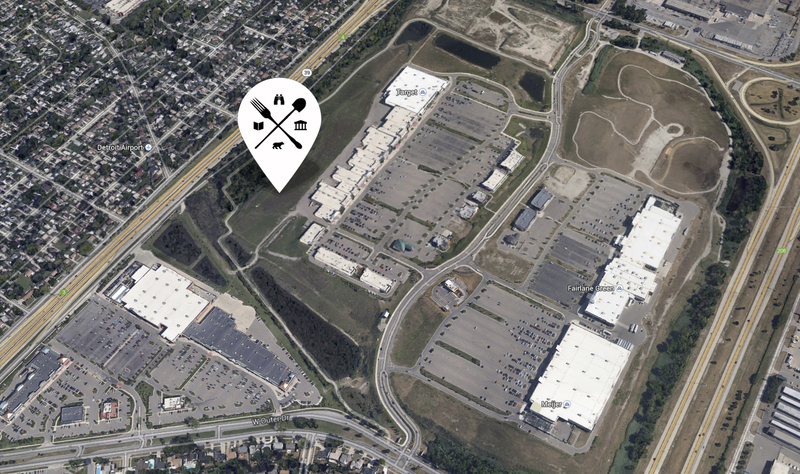 Park behind the Guitar center, or in front of TJ Maxx, and look for us in the field. Picnics are usually spontaneous endeavors… when the sun casts a gentle warmth onto my skin and a roof over my head feels oppressive; a picnic is in order. It’s satisfying in some animal way. 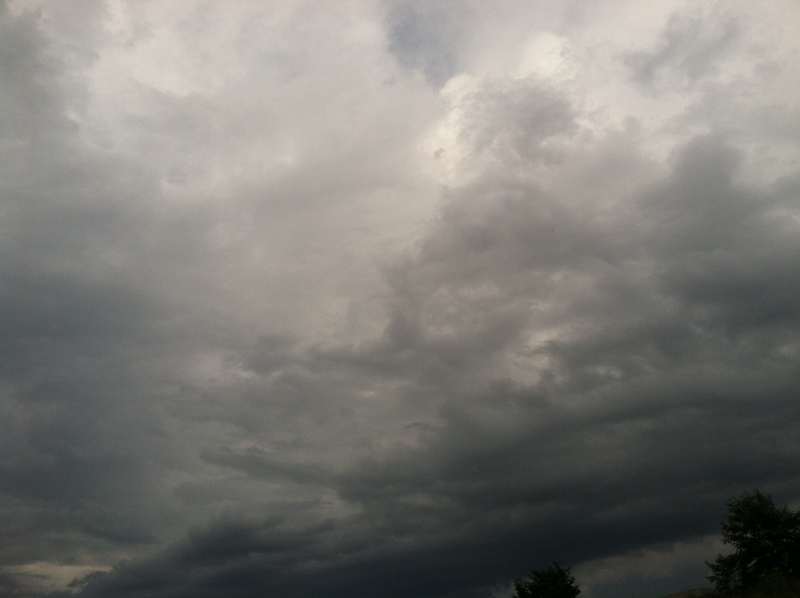 The danger in planning a picnic weeks in advance is that you never know what the sky will have in store for you. Yesterday, threatening clouds and the subsequent downpours thwarted the second attempt of the “Quiet in the Flowers picnic”. Quiet in the Flowers will be rescheduled for next Sunday, August 3rd, details coming soon! Despite the rain, Timothy Boscarino, Michael Collino, Andrew Barrett and I took a walk behind the strip mall where we scouted the perfect location for our flower feast. Highlights of our walk include: wandering into a secret wilderness, dramatic and undeniably beautiful dichotomies, wondering if turning the power to the local Target off constitutes terrorism… and hasty goodbyes while running for the shelter of our cars. Is it considered terrorism to turn off the power to th local Target? Special thanks to Timothy Boscarino… who wont let extreme weather prevent some inspired wandering.